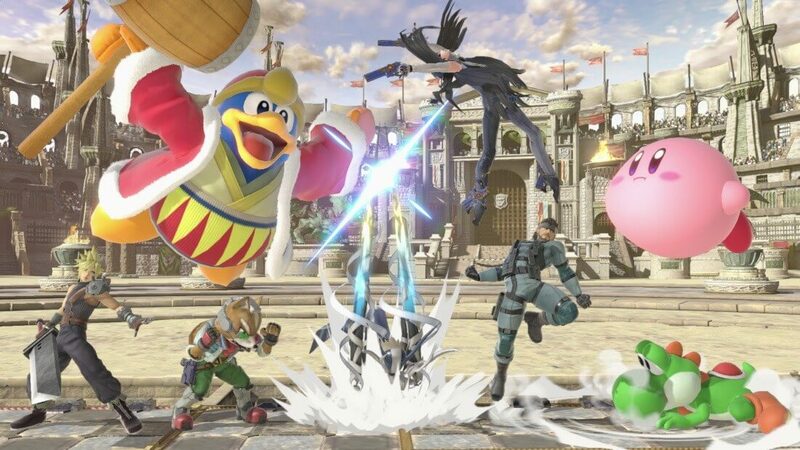 Why are there six characters on a single 2-D battlefield? Are some of them "summons"? Why are proprietary Sony characters in there whose games were never on Nintendo? So confusing. Have you not played the WiiU version? SSB supports up to 8 players (in certain large levels). And Snake isn't owned by Sony, but by Konami (from what I remember). Love the title, Nintendo cashes in on nostalgia LOL ... well duh they did since they started the current nostalgia craze with their own consoles. I wouldn't call this cashing in on Nostalgia since both these products have been available for years for people obsessed with Smash Brothers. They've been supporting this controller for Smash Brothers for every system after the Game Cube. 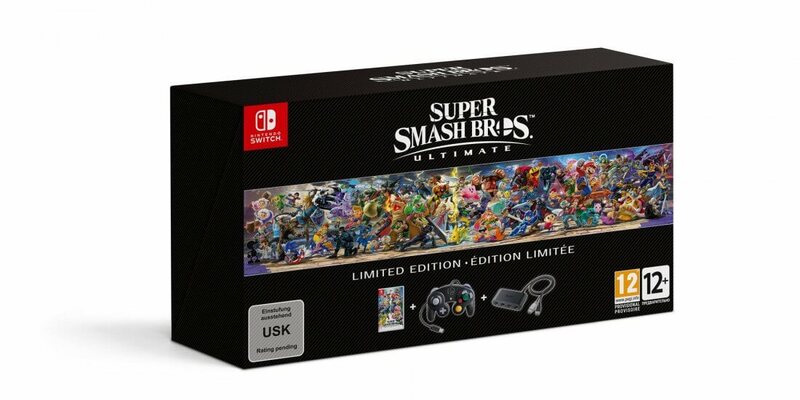 I don't know, I just feel that nostalgia is a very, very wrong use of words, especially for two old products that have been in production for probably over 7 years that's mainly going to be bough by Smash Brother players for comfort during competitive gaming, rather and not your average Switch users.